PrestaShop is one of the most popular open source e-commerce self-hosted platforms. PrestaShop is completely free and open source, used by thousands of online stores around the world. In this article, we will explain the process of installing the latest version of PrestaShop on a CentOS 7 VPS with Apache, MariaDB, and PHP. 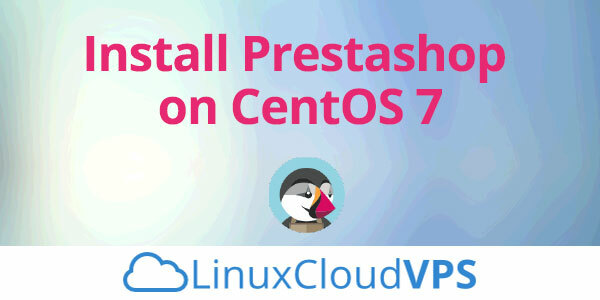 In this tutorial, we will show you how do you install Prestashop on CentOS 7 based server. 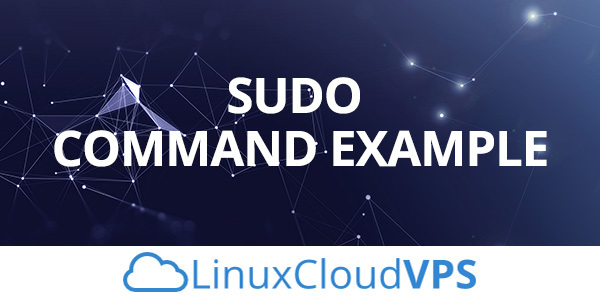 In this post, we will discuss ‘sudo’ command and we will show you sudo command examples. The sudo command is one of the most important and commonly used command in Linux. It is very important that the Linux user understand sudo command to increase security and prevent unexpected things, that the user have to go through. In the most of the Linux operating system, sudo (“superuser do”, “switch user do”) permits a user with proper permissions to execute a command as another user, like the superuser. Basically, the sudo command allows a permitted user to execute a command as the superuser or another user such as modify important system configuration files, remove packages, create users and groups, install and update. On the other hand, the system administrator can share the root password (which is not the recommended method), so that normal users of the system can access the root account via the sudo command. The behavior of the sudo command is controlled by the /etc/sudoers file on your system. Grep is one of the most used commands in Unix (or Linux). The name “grep” means “general regular expression parser” The grep command is used to search for text strings or regular expressions within one or more files. It can be very useful in your daily administration work on your Linux Cloud Hosting account.